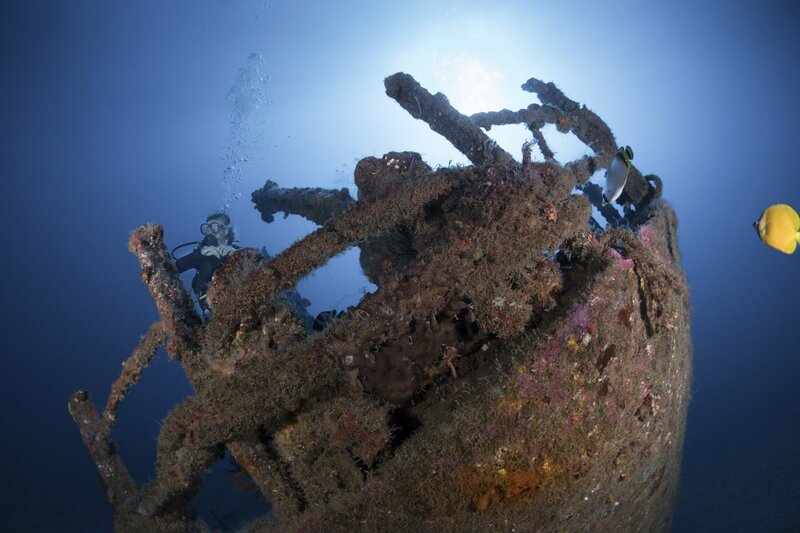 Wreck diving allows divers to delve back in history, uncovering a past engulfed by the oceans. To many, it is this history that proves so alluring. 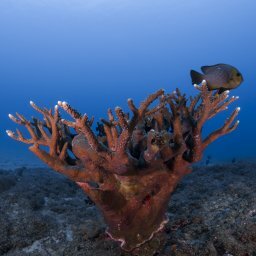 For others, it is their role as vibrant artificial reefs. 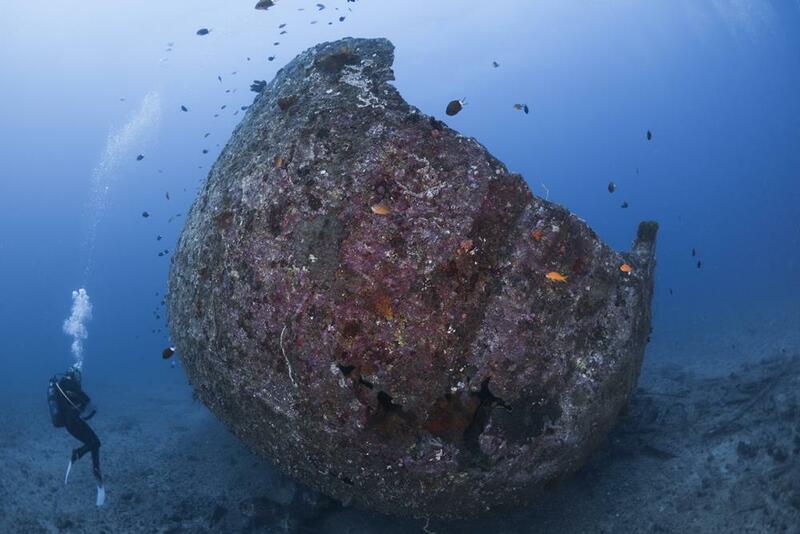 The West coast of Mauritius offers plenty of interesting wrecks to explore. 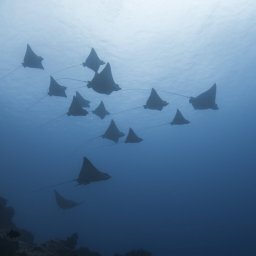 They have been scuttled to create artificial reefs. 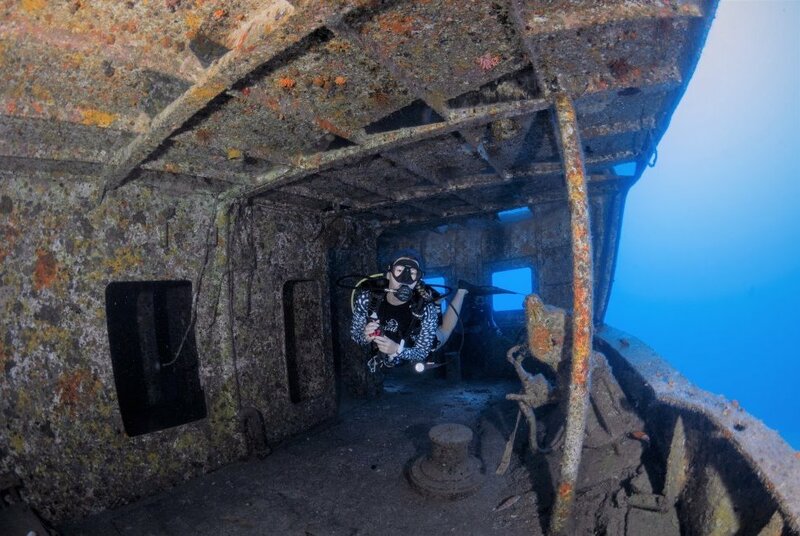 The warm, clear waters make this an excellent place for a wreck diving trip. This wreck is a tug boat, guiding the huge sugar cane cargos in the harbor of Port Louis. Or to transfer the crew members to and from the Quayside to the ship. TUG II worked for over 100 years at the Port. Before it went to retire. Due to a cyclone warning, the sinking of the boat had to be brought forward to 14th of November 1981 and the site had to be changed from Mahebourg to Flic en Flac. This was a fishing boat which was destroyed by a huge fire in 1986. The boat was sunk on 10th of May 1987. It was originally planned to be placed at 28m but because of a strong current, the vessel ended up at 38m. Was as well a former fishing boat, that has been purchased from a restaurant in La Reunion. The plan was to use it as a floating restaurant. They changed the structure by adding some concrete and then unfortunately after a cyclone the stern of the boat sunk in the harbor. They tried to salvage the boat twice, but eventually, they decided to make it a shipwreck. The nickname of this wreck, of course, is the restaurant wreck! It was finally sunk at 36m on October 11th, 1987. Is as well a fishing boat, it has been sunk on 28 October 1992. The original plan was to make it accessible for more Divers and to bring it down not deeper than 30mts. However, after two cyclones, it now lies on its side at 45m. 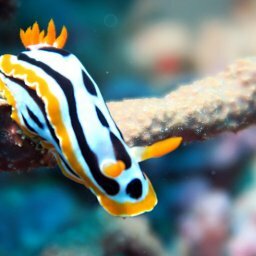 L’Orient is rich in sea-life and one of our personal favorites. Has been sunk on June 14 in 2014. The former Fishing Vessel is the newest Shipwreck laying peacefully in front of the coast-line in Flic en Flac. Tian Xiang is the biggest Shipwreck and with a bottom Depths of 45mts as well the deepest of those we explore regularly. For those looking to further their diving knowledge and skills, we recommend completing your Deep Diver and Wreck Diver courses or even start with a Tec Diving (Extended Range Nitrox Diving) course during your stay to ensure you maximize your wreck diving opportunities.